Sitting in the middle of the River Dee, this has to be one of the most unusual and interesting medieval castles we have ever visited. It even has its own medieval harbour! Views out across the river Dee are beautiful with unspoiled countryside everywhere you look. Threave Castle has some fascinating architectural features for those interested in medieval castle design. 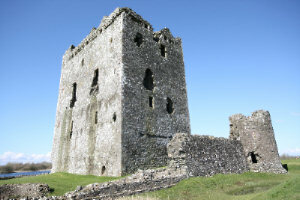 Watch out for future posts with more of the stunning photos from our Threave Castle visit. We have already published several posts about Hermitage featuring photographs of it that we took on a visit during 2009. 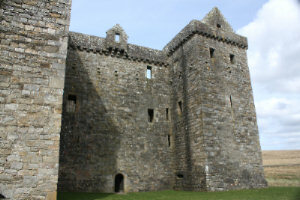 Check our Medieval Castle Blog Archive for details.